Companies are adopting ERP software solutions to improve front-end and back-end operations at an alarming rate, hoping to overcome resource deficits and facilitate a higher level of efficiency. ERP Implementation is known to streamline and optimize all aspects of business workflows to help in providing faster customer response and quality end-to-end solutions. NetSuite Partners are experts in this field, and have a robust understanding of the various solutions and services provided by NetSuite, a leading provider in cloud-based ERP business management solutions. 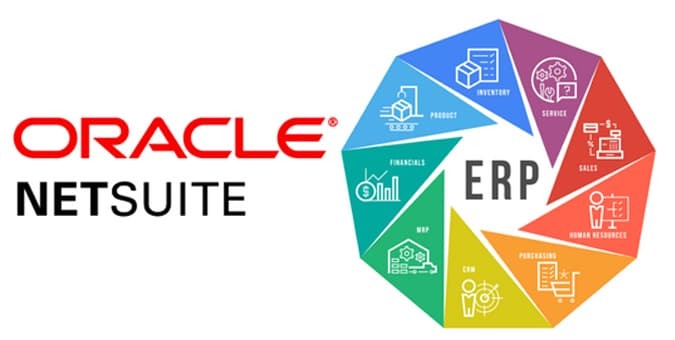 Certified NetSuite Partners are able to deliver custom ERP solutions for businesses that are looking to leverage cloud-based technologies as a means of refining their legacy infrastructure. In this article, we discuss the depth and scope of useful tips to consider when choosing a NetSuite Implementation Partner. What are the Benefits of NetSuite Implementation Partners? ERP implementation can be a strenuous and time consuming process. That's why a majority of NetSuite customers take advantage of the NetSuite partner ecosystem to get business projects implemented. Choosing a partner that is NetSuite Certified ensures expert proficiency in this top cloud-based business software because they are provided with certified training, an extensive toolbox of developer resources, and a continuous learning environment that evolves alongside NetSuite solutions to keep them well-versed in the native code. In addition, companies armed with certified expertise have known experience with ERP implementation. However, not all ERP systems are created equal, nor should they be. Given the range of functions that ERP encompasses, it's important to consider the scope of your individual business needs before hiring a NetSuite partner. Chetu Inc., a custom software solutions company, is a NetSuite Certified Alliance Partner and Independent Software Vendor (ISV) with certified ERP implementation experts. We are equipped with backend industry acumen to integrate all your business needs. We analyze your business processes and install a NetSuite solution where you can choose to build your own custom ERP that we program from the bottom up. With cloud technology and product enhancements you can be assured that your business is running with advanced capability. How to Ensure a Seamless NetSuite ERP Implementation? Enterprise Resource Planning, or ERP, is a term applied to implement software systems used to manage internal and external resources and day-to-day business activities. This includes the physical assets, financial resources, physical materials, and human resources of an organization. ERP solutions come with integrated Business Intelligence (BI) modules that enable organizations to provide integrated real-time reporting. This means that businesses can eliminate repetitive processes, and reduce the need to manually enter information. If done right, an ERP System will improve productivity, increase efficiency, and decrease costs while streamlining processes. But if done wrong, serious ERP Implementation failures can occur. 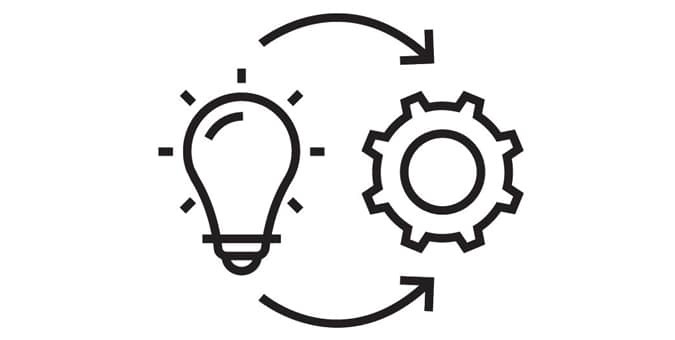 Considering the benefits of using NetSuite outweigh any concerns, the NetSuite implementation process should be set-up by a dedicated and experienced team to ensure long-term success. Chetu is a leading NetSuite Alliance Partner and solution provider with a team of NetSuite-certified experts and Certified SuiteCloud Developers who support all phases of system development – from implementation and integration to system customization and optimization. ERP Solutions include various intricate front and back-office systems including accounting, CRM, e-commerce, and inventory management. Ensuring smooth system integration will create a seamless experience for end users. ERP implementation efforts require an organization's full commitment to ensure everything goes according to plan. While it is a meticulous process, proper planning and execution can secure effortless ERP system implementation. Leave the implementation to our NetSuite professionals, and tap into the saving potential ERP solutions offer.